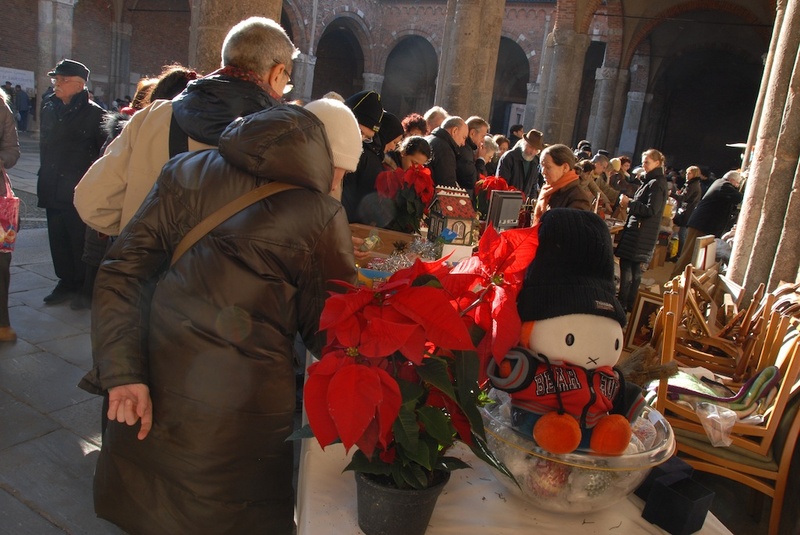 More pictures from Milano. 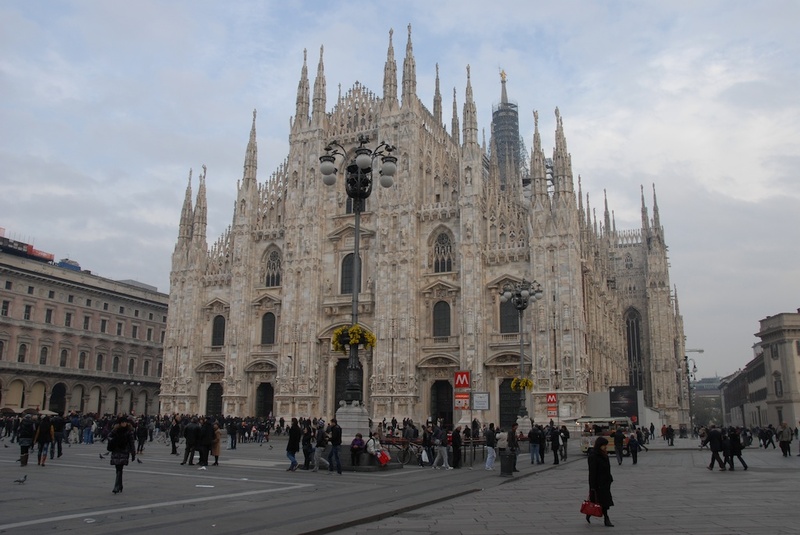 First one is “Il Duomo” a nice Gothic Cathedral made from “Marmole Bianco”. 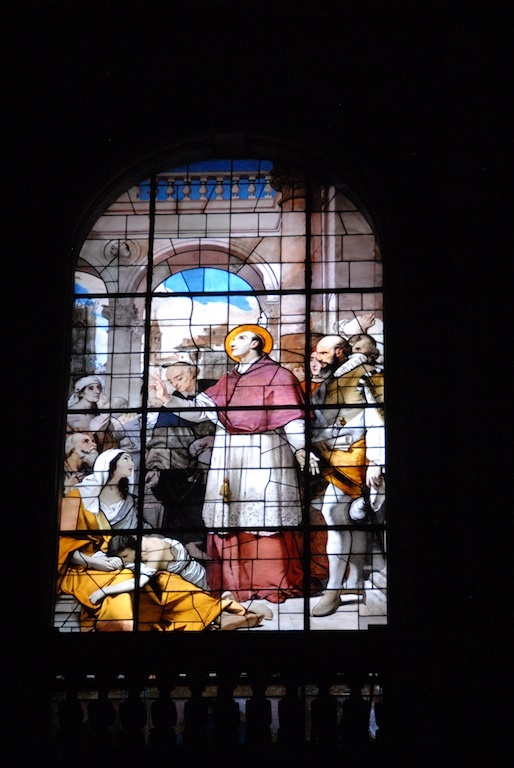 Try to visit if in a sunny day to admire the nice windows from the inside. 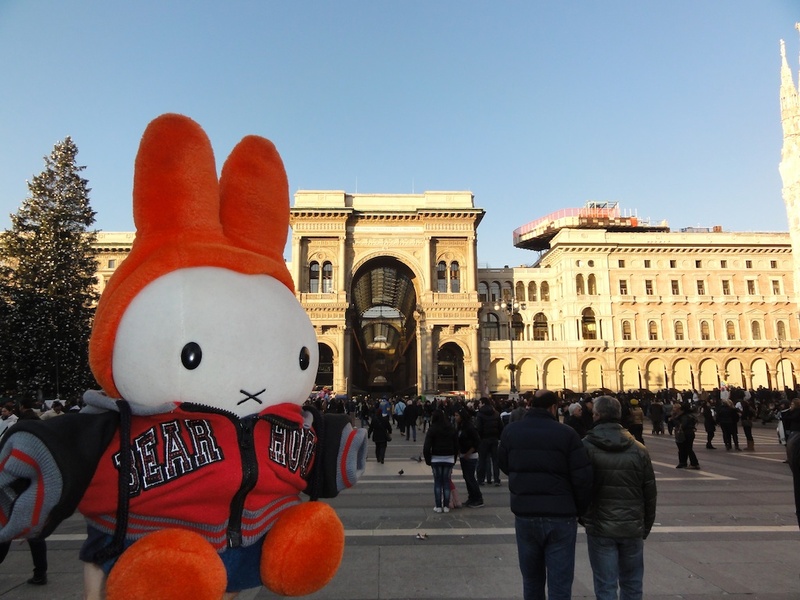 Piazza dil Duomo is a nice place but it’s normally very crowded and a good advise is to be aware of your belongings all the time. All the restaurants are expensive, and the food is not the best of town, but if you are on a budget, try the Autogrill close to “La Rinasente” and of course pay a visit to this famous department store. 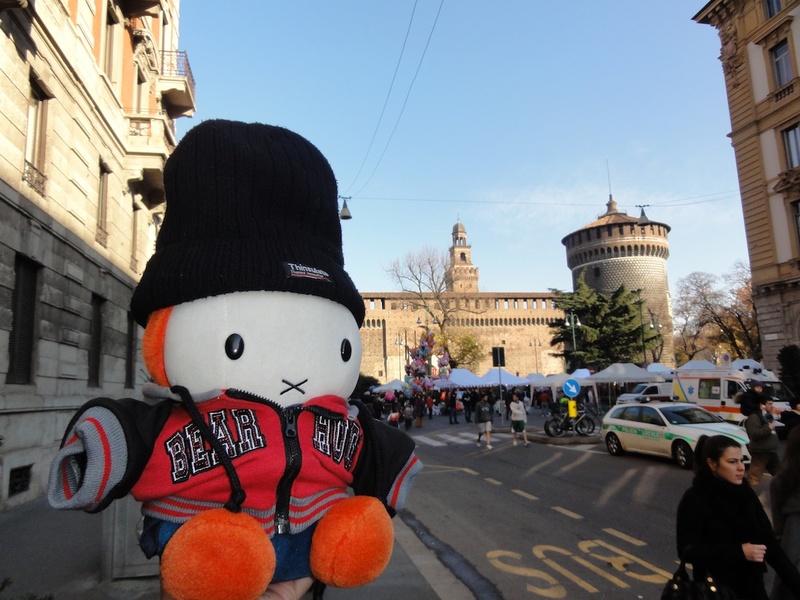 We went – again- to Milano, and spent there a week. This winter was not so cold there, so we missed some snow. Still we managed to visit a lot of places that we miss in our past visit. Additionally we got some extra time to visit Venice, but that day i missed my camera. But don’t worry everything has a solution, so I borrowed father’s bunny to take some pictures.